 Systragil is a well placed camping site with facilities for tents, tent trailers and campers. The camping site is equipped with electricity, playground, heated toilet facilities, washing machine, warm water, shower and waste disposal for mobile homes. Systragil Camping Ground stands by road no. 833, about 2 km off of road no. 1. Systragil Camping Ground is located centrally in North Iceland. Within an hour drive are Goðafoss waterfall (25 km), Laufás parsonage (20 km), town of Akureyri (16 km), Húsavík village (65 km) and lake Mývatn where you can explore Námaskarð (an expanse of hot sulfuric mud springs and fumaroles), Dimmuborgir lava field and Jarðböðin thermal baths (60 – 75 km). 1500 isk,- a person per night. 1300 isk,- seniors, per night. Electricity 700 isk,- per day. Service tax is 333 isk, – per night per camping unit. The camping ground is located at Hróarsstaðir farm in the valley of Fnjóskadalur in the county of Suður-Þingeyjarsýsla, North Iceland. The camping ground is on the west side of the valley, facing the largest natural birch wood in Iceland, Vaglaskógur. Close by are Lundsvöllur a nine hole golf course (3 km) and swimming pools at Illugastaðir (10 km) and Stórutjarnaskóli (13 km). A small shop is at Illugastaðir. Marked walking paths can be found both in Vaglaskógur and next to the camping ground. The area is lush with greenery and mushrooms and berries can be found in the area. The Camping Site and surrounding area. Beautiful nature and variation of activities. Information about the facilities, the camping site rules and much more.